If you’re anti Margarita, this one’s for you. This is one of our favorite weeks of the year. May the 4th is Star Wars Day, May 5th is Cinco De Mayo, and Saturday is Derby day. There’s a lot of excuses to drink right there, but Cinco is easily the big deal of the three. It’s the 2nd biggest drinking holiday of the year right behind St. Patty’s Day, and you’ll see every bar pushing corona, tequila, and margaritas down your throat. But margaritas aren’t for everyone. In fact, given the popularity of the drink, bars take a lot of short cuts now with nasty sour mixes and questionable added ingredients. But don’t worry, just because you don’t like Margaritas DOESNT mean you can’t celebrate Cinco in style. 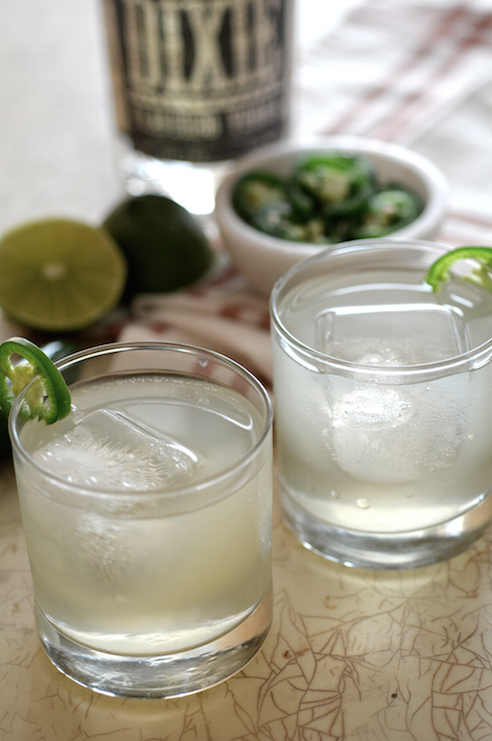 With the help of El Jimador Tequila, Dixie Vodka, and Bundaberg Ginger Beer, we’ve put together 5 Cinco De Mayo drinks for all the “anti-margarita” drinkers out there. Enjoy! Directions: #1. Muddle ginger and combine remaining ingredients into a shaker #2. 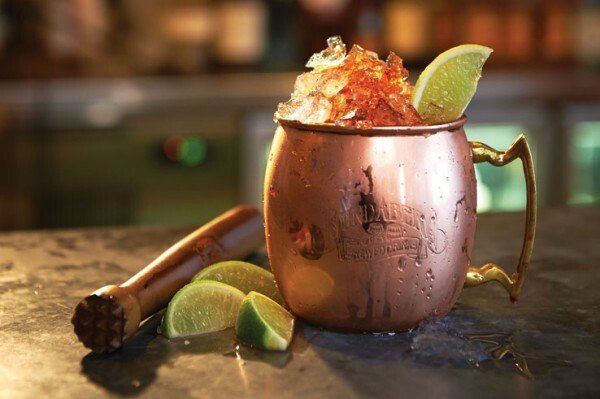 Shake, then strain into a copper mug and top with Bundaberg Ginger Beer #3. Add crushed ice and a lime wedge to garnish. ¡Salud! 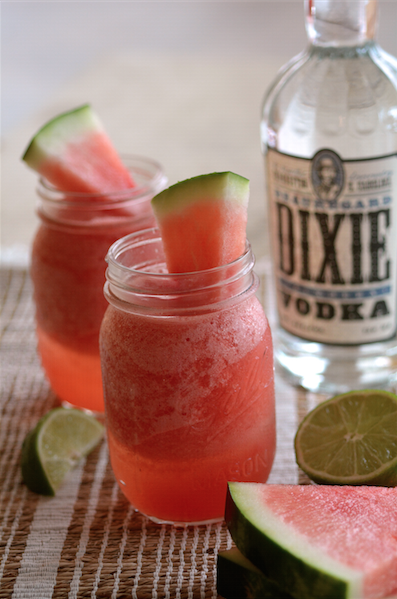 Directions: Put all ingredients in a blender, serve in a glass with salted rim. Directions: #1. Combine the ingredients into a shaker #2. Shake, then strain into a glass and top with Bundaberg Blood Orange #3. 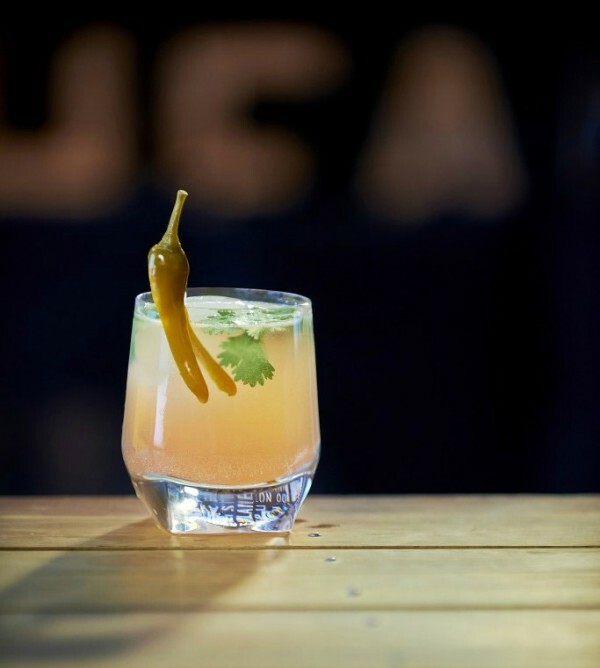 Add ice and garnish with the chili pepper and a pinch of cilantro ¡Salud! Directions: Stir, garnish with pickled jalapeño slice. Direction s: Shake with ice, pour into glass & top with soda. If none of these Cinco De Mayo drinks does it for you, we’ve got 5 MORE cocktails that aren’t Margaritas for you to try here. Disclaimer: Samples of Bundaberg Ginger Beer, Dixie Vodka, and El Jimador Tequila were provided courtesy of the brand. 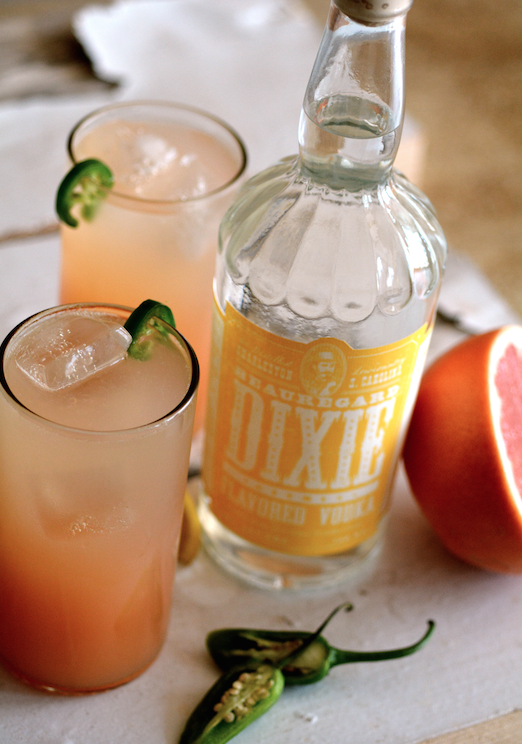 The post 5 Cinco De Mayo Drinks that AREN’T Margaritas. appeared first on . Intoxicology is an online media site for cocktail enthusiasts that specializes in the promotion of cocktail recipes, spirit reviews, news and events related to cocktail culture.